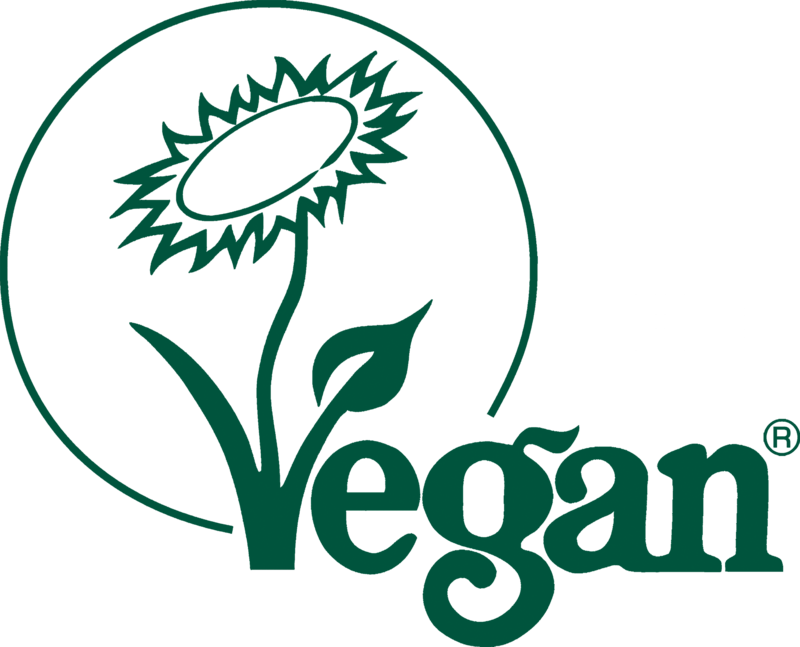 At Freerangers we research all our component parts to ensure no animal involvement and all our products are licensed to carry the Vegan Society sunflower logo so you can order everything from us with confidence. We want you to be delighted with your purchase and offer a full money back guarantee. we respect your privacy and won’t pass on your details to anyone else. We keep a record of your fit specification so you can re-order with confidence. All our own styles are made to order by hand in our own workshop here in the UK and we share the same working conditions you expect for yourself. We want your shoes be your firm friends for years to come and offer a full refurbishing service to put a spring back in your step - see the accessories section for full details. We’re always happy to discuss any bespoke items you may want making, talk to us and we’ll try to help. Just one of the benefits of us making things ourselves. Look through our latest collection and place your order today so you too can be Passionate about your Freerangers footwear and accessories.